Larry Chiang character compasses (reads people) like a Hollywood booking agent. 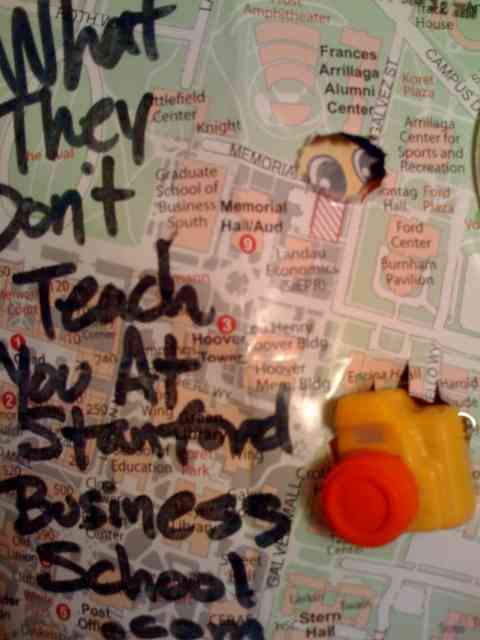 Harvard Business School’s, Harbus, featured him in a cover story, “What They Don’t Teach You At Stanford Business School“. Authors who make the coveted bestseller list often forget painful truths, execute required white lies, gloss-over details or sometimes just wholly sandbag the truth in a vain attempt to stay humble. -1- The book tour helped. -2- I don’t check my book sales hourly… I’m too busy for that. -3- My publisher just expanded the marketing budget when my Amazon pre-sale numbers came tumbling in. -6- After I get featured in an email newsletter, I can actually hear the clicking of mice. -7- I have never manually entered dozens of credit card numbers into an amazon account I use solely for purchases. I have way more than eight! -12- The editor of TechCrunch just asked me for a copy of my book to review. -15- They’re throwing a party for me at NYFW, you should come with me 09-10-09. 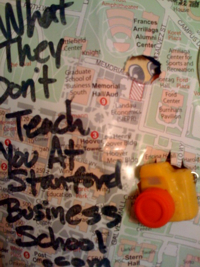 -16- Oprah’s producer, Lesile Grisanti, asked me to do the show, but it didn’t fit my schedule or my targeted audience. And now a parlor game. Explain in the comments section why each is a lie. Larry Chiang started his first company in UCMS in college. 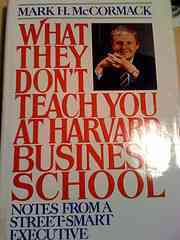 He mimicked his mentor, Mark McCormack, founder of IMG who wrote the book, “What They Don’t Teach You at Harvard Business School”. Chiang is a keynote speaker and bestselling author and has testified before Congress and World Bank. Text or call him during office hours 11:11am or 11:11pm PST +/-11 minutes at 650-283-8008. Due to the volume of calls, he may place you on hold like a Time-Life operator. If you email him, be sure to include your cell number in the subject line.